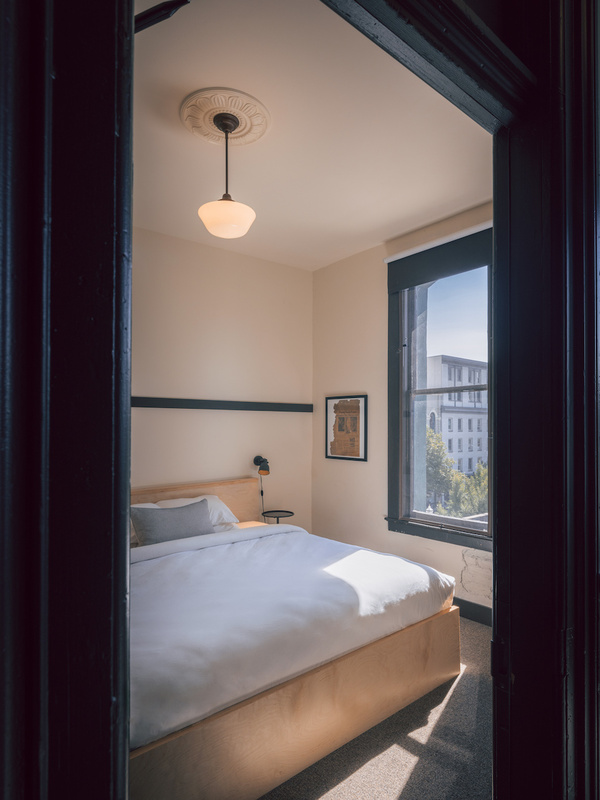 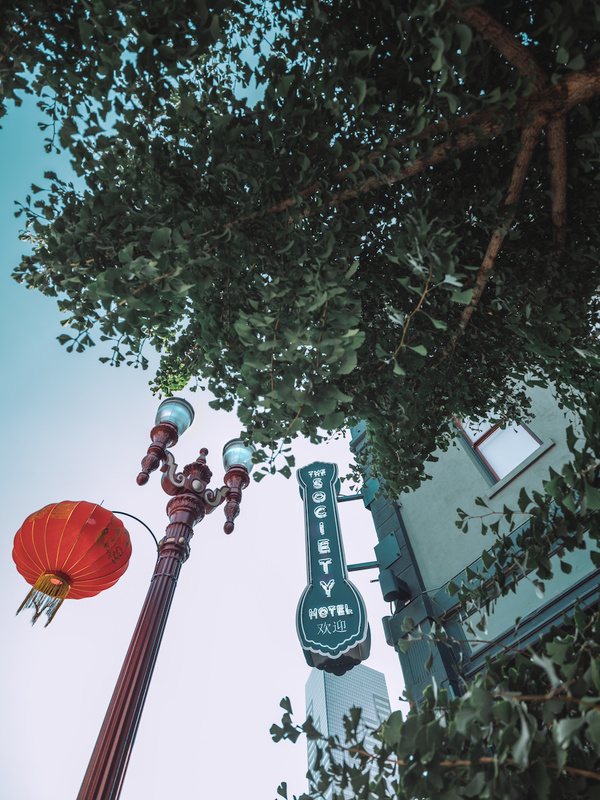 This revived historic downtown hotel has becoming a trendsetting boutique landmark in one of the fastest-changing neighborhoods in Portland. 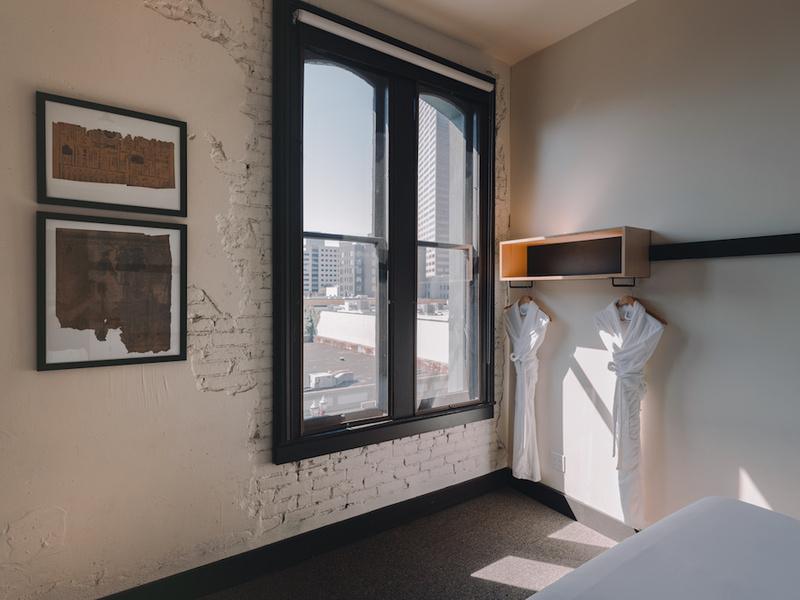 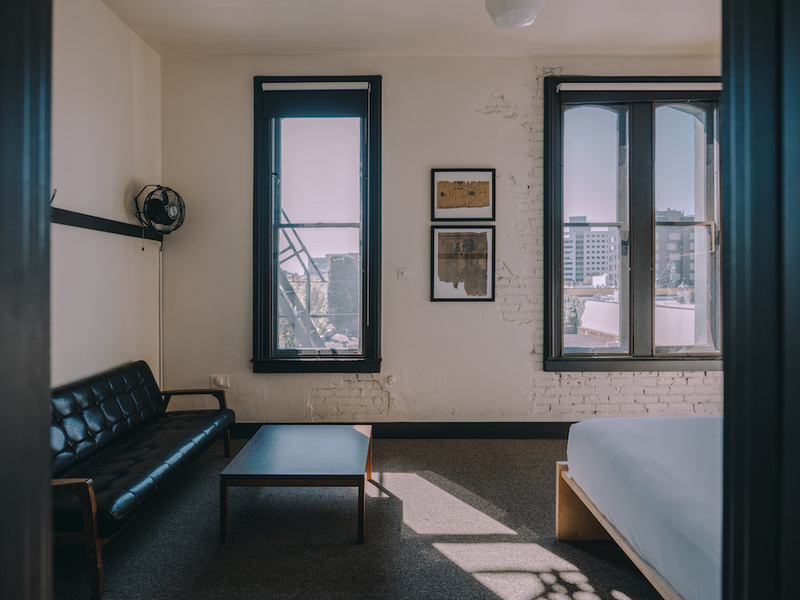 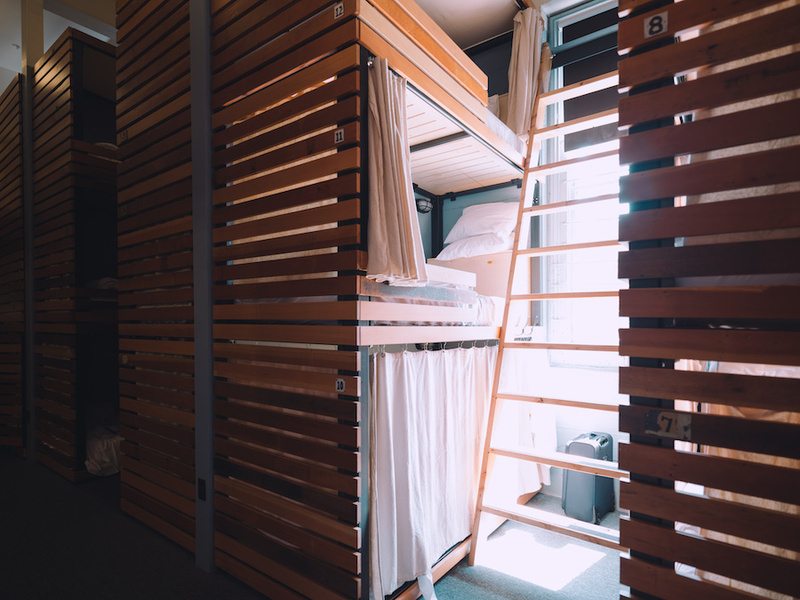 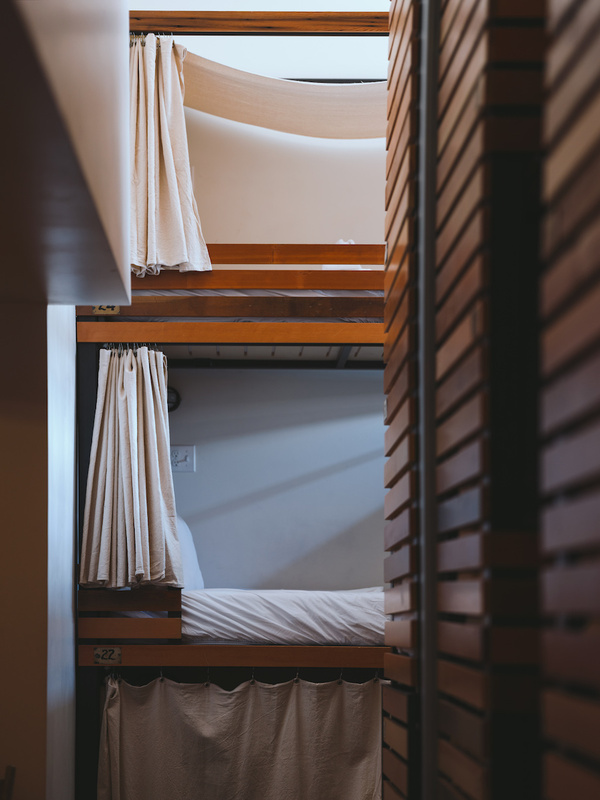 With a growing number of hospitality press inquiries, we've helped The Society Hotel update their catalog of interior images - some of which have been featured in publications like Conde Nast Traveler, Portland Monthly, and The Knot. 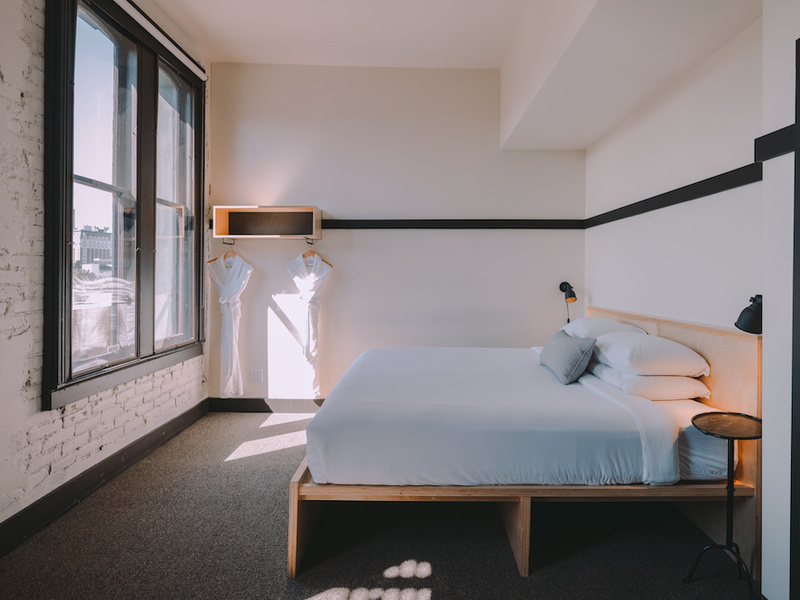 We helped update The Society Hotel's website from their pre-opening design to better incorporate the amazing lifestyle imagery and iconic brand aesthetic they had developed through one year in operation, and growing Instagram presence.